ALL the ingredients were there for a love story. 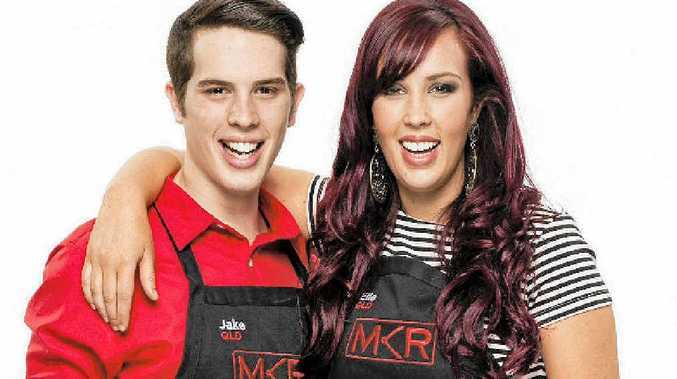 But this is one recipe that didn't work out for My Kitchen Rules contestants Elle Harrison and Matt Newell. With rumours of love blooming in the kitchen, New Idea magazine revealed the on-screen rivals shared a date while filming the drama-fueled Channel 7 show. But that's where the love story ends, with Harrison shocked at how quickly the date had been blown out of proportion. 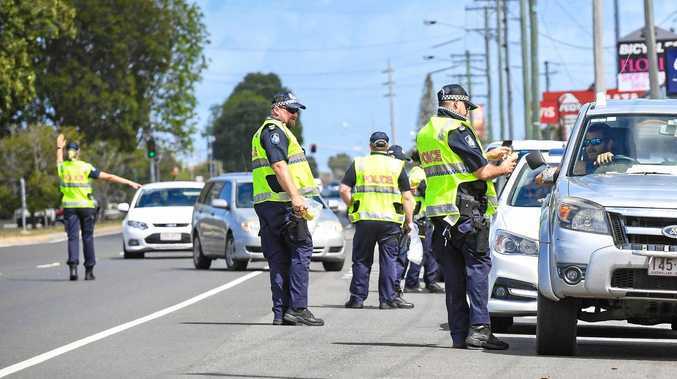 "It was just an innocent coffee date," the 22 year-old Sunshine Coast brunette said. "He was a gentleman, but it's been completely blown out of proportion. "It was clear not just to me but to everyone that he (Newell) was keen and everyone would nudge and give me a wink when we talked but it's just not where I am at at the moment. "He's a great guy but we were in the middle of a competition and there was $250,000 up for grabs and I wasn't going to throw it all away for a romantic fling." Love may not have blossomed but Harrison still holds the Tassie crowd-favourite in high regard. "He's one of the nicest guys and a great cook and any girl that ends up with him is pretty lucky," she said. This week the "gatecrashers" were revealed - a twist Harrison admits she was not impressed with. "We were so p-ssed off. We had worked our butts off not to get eliminated and had earnt our spot in the competition," she said. "We did not expect something like that so soon." Since filming finished on the show, Harrison has started working at The Silva Spoon in Cotton Tree as a baker.